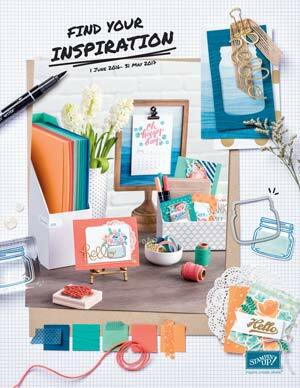 Scrap, Stamp, Quilt and Craft Ramona! The house is only $1400 for 10 scrapbookers, quilters and craft enthusiasts! This is a self-service rental and does not include food; however, the kitchen is stocked with seasonings and condiments for your convenience. Feel free to bring in your own meals to prepare. The house is only about a mile from town and great restaurants and antique shops. At this time, the house is available only for full rental. Wishing you much success! Can't wait to have a crafting retreat in my beloved hometown and show off how beautiful Ramona is to those who have never been!